Protect your field like the pros. 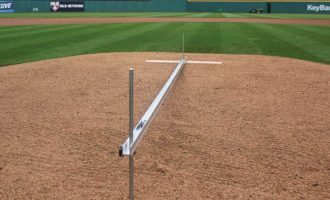 Batting practice can take a toll on your infield grass around home plate. Our custom turf protectors provide unsurpassed quality to meet the demands of professionals. Standard color: Kelly Green. Protection from the wear & tear of batting practice. 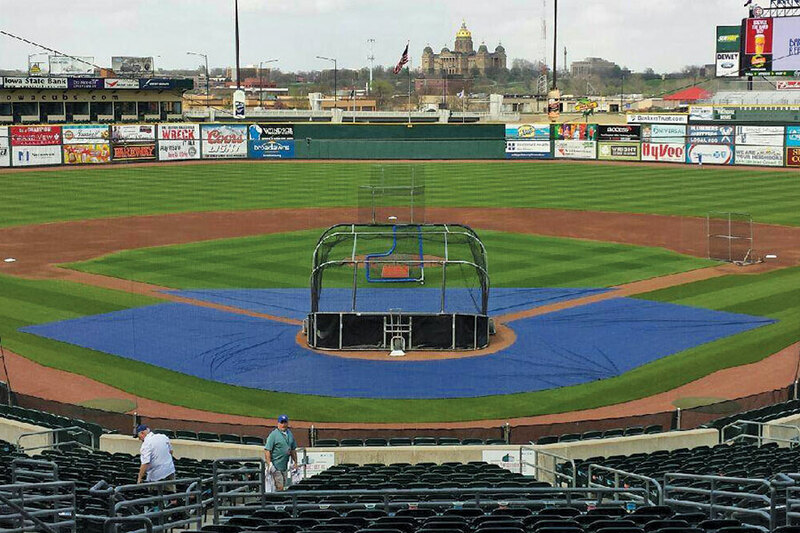 Turfsavr Infield Protector preserves all the turf around home plate during batting practice. 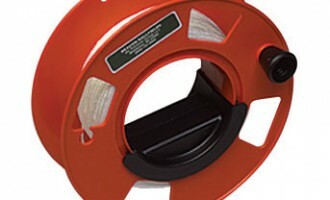 Spike-proof and sized to correctly fit a standard 26′ diameter turf cut-out. Constructed of premium 14 oz Premium Mesh material. Edges are reinforced and grommeted. Standard color: kelly green; other colors also available. Contact us for additional sizes and to order. 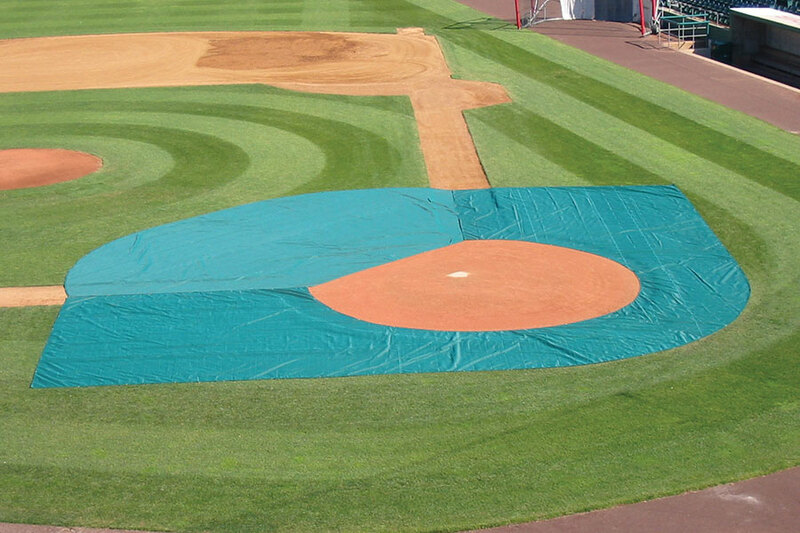 Turfsavr Home Plate Protector Same features and colors as Infield Protector, except two pieces instead of three for easier installation. 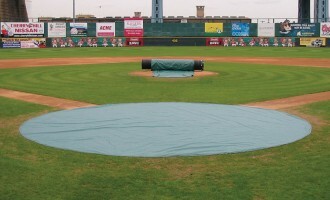 Custom Turf Protectors are used in big league stadiums like Oriole Park at Camden Yards and Shea Stadium. 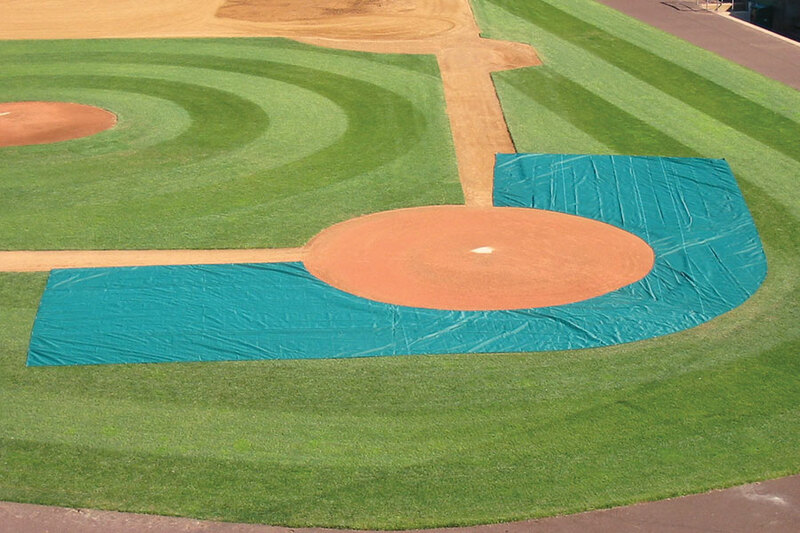 Customize an infield turf protector to fit your field the way you want it to fit. 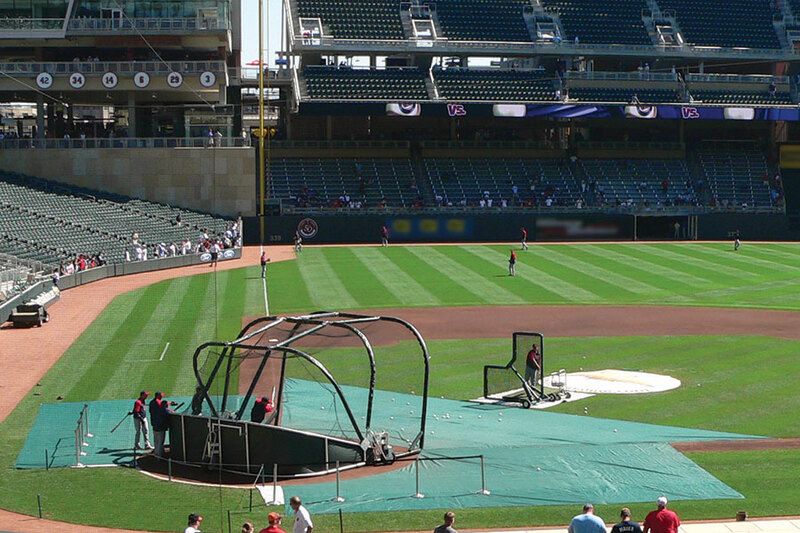 You can also customize to protect additional areas during batting practice, such as behind and around home plate. 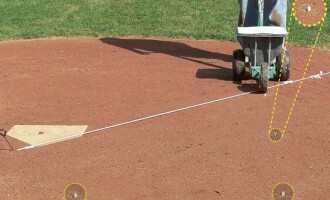 We can help you design the infield protector to fit your needs.